I have listed a new property at 606 327 Maitland ST in VICTORIA. Please visit our Open House at 1086 Burnside RD W in VICTORIA. I have sold a property at 2331 Azurite CRES. Located in the new community of Southpoint on the sunny south slopes of Skirt Mountain you will find this brand new four-bedroom home, including a ground level, no-step 1-bedroom suite! Inside, this spacious home offers the best of both worlds with panoramic views from the master bedroom, combined with an open plan great room focusing on your private back patio. All the great features that you would expect in a new home are here including a large walk in master closet, ensuite with walk in shower and double sinks, gas fired hot water on demand, an irrigated yard, and a cozy gas fireplace in the living room. Make Southpoint your home, enjoy this brand new exclusive location and take advantage of all the recreational activities at right next door at Bear Mountain including world class golf, hiking, fitness centres, and restaurants. Price plus GST. QUALIFIED BUYERS SKIP THE PROPERTY TRANSFER TAX, SAVING $13,000! Ask us how! I have sold a property at 602 860 View ST in VICTORIA. I have sold a property at 8049 Huckleberry CRT in SAANICHTON. Open Sunday, 1-3pm. Ready for Occupancy! Polo Village - A boutique collection of premium single-family homes in the heart of Saanichton Village. 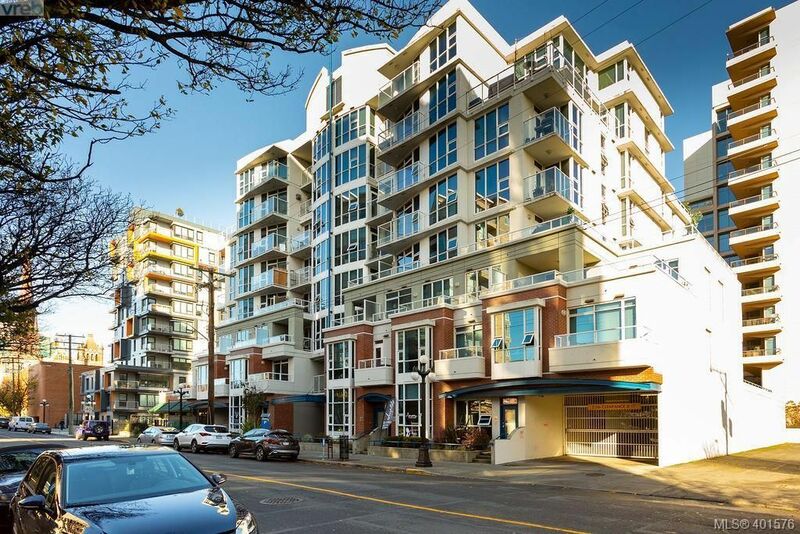 Residents walk to grocery, pharmacy, hardware, and dining, while enjoying the comfort of small community living with Victoria’s vibrant downtown or the Sidney marinas and waterfront just a short drive away. Our “Heritage” series homes offer a care-free lifestyle with soaring vaulted ceilings and a luxurious no-step ground level master suite. Upstairs, two additional bedrooms plus a loft-style family room provide room for guests and additional family. You’ll find more value than you would expect with oak flooring, Sandy Nygaard interiors, stunning fixtures & finishes, incredible bathrooms, efficient heat pumps, spacious patios, and so much more. Join us on Sunday from 1-3pm before this opportunity sells out. Photos of same model showhome. Price includes GST. Please visit our Open House at 2252 Allenby ST in VICTORIA. The home you have been waiting for is finally here! This fabulous opportunity to own in sought after Henderson neighbourhood. The large floor plan offers flexibility to accommodate almost any family's needs. Upstairs offers a huge sun filled living, dining, kitchen with additional family room as well as 3 large bedrooms, 2 full bathrooms one of which is a 4 piece ensuite. Downstairs you will find a rare full height basement with the 4th bedroom, 3 piece bathroom, rec room and laundry. There is an additional 600 sq feet unfinished waiting to fill your needs. Close to parks, coffee shops, amenities and top grade school catchment! Don't miss out on this gem! I have listed a new property at 2252 Allenby ST in VICTORIA. I have sold a property at 1571 Monterey AVE in VICTORIA. Bright and charming updated Oak Bay bungalow. 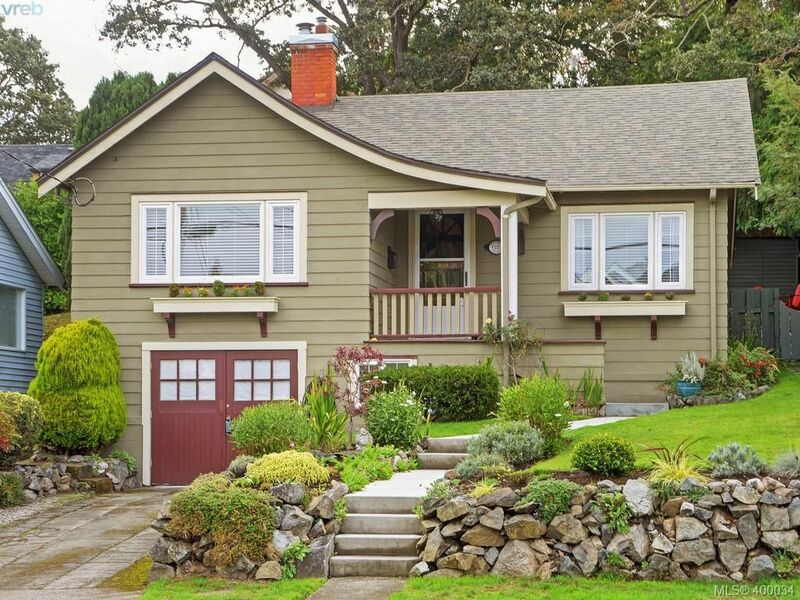 This home is located steps away to the Oak Bay Village which has very amenity possible! Fabulous restaurants, coffee shops, grocery, parks, beaches and amazing schools are all at your doorstep. You'll love the updated chef kitchen with granite counter tops and stainless steel appliances. Upstairs you will also find 2 bedrooms, 1 bathroom, large living room with walk out private rear-yard. Downstairs is an additional bedroom and bathroom, storage, laundry and more. Other features include newer roof, gas hot water, gas fireplace and furnace, hardwood floors and tons of original character. Don't delay as this one won't last! Charming updated character home on a very private lot, set far back from the road. Lots of parking on the huge property including space for a RV, camper or trucks. You will love the updated spacious kitchen with lovely breakfast nook surrounded with windows. This beautiful home has undergone many updates including new flooring, paint, appliances, and thermo windows just to name a few. On the main floor you will find 2 bedrooms, office, spacious living, dining and kitchen. Upstairs features a private master Bdrm with ensuite and adjoining sitting-room, great for enjoying quiet time. The Attic space offers lots of storage or the possibility to add additional square footage to the home. Located in a fabulous area, just across the street from the Galloping Goose trail, good for walking and cycling. Good schools nearby and just minutes to Uptown or Downtown. This gem won't last! I have listed a new property at 7 400 Culduthel RD in VICTORIA. Bright END UNIT townhouse only steps away from Uptown mall and the Galloping goose trail. This home features 3 Bedrooms and 2 full bathrooms with tasteful updates. Newer white kitchen, quartz counter tops, stainless steel appliances, glass backsplash and new flooring make up the chefs kitchen. Newly Painted inside and out with updated thermos windows and roof make this affordable family home turnkey. The backyard is fully fenced, private and perfect for entertaining with a brand-new custom shed offering excellent storage. 2 Parking spots included!! This beautifully updated unit is sure to impress and won't last! Please visit our Open House at 7 400 Culduthel RD in VICTORIA. Please visit our Open House at 1206 McLeod PL. One of the original show homes! Set back from the road this little gem has been meticulously kept and is spotless, the true definition of move in ready. This home is centrally located between Langford and minutes away from nature and schools. Situated in a quiet cul-de-sac, perfect for the kids and backing onto the popular galloping goose trail ideal for biking, running and commuting. Home is perfect for a young family in a great neighborhood. Kitchen is bright and open with lots of natural light, quartz counter tops and stainless steel appliances. Master bedroom is beautifully lit by the morning sun. Fully landscaped and low maintenance yard. Floorplans available online, dont delay! Open House. Open House on Saturday, January 26, 2019 1:00PM - 3:00PM Gorgeous home and move in ready! Open House on Saturday, January 26, 2019 1:00PM - 3:00PM Gorgeous home and move in ready! Open House Saturday January 26- 1 to 3***One of the original show homes! Set back from the road this little gem has been meticulously kept and is spotless, the true definition of move in ready. This home is centrally located between Langford and minutes away from nature and schools. 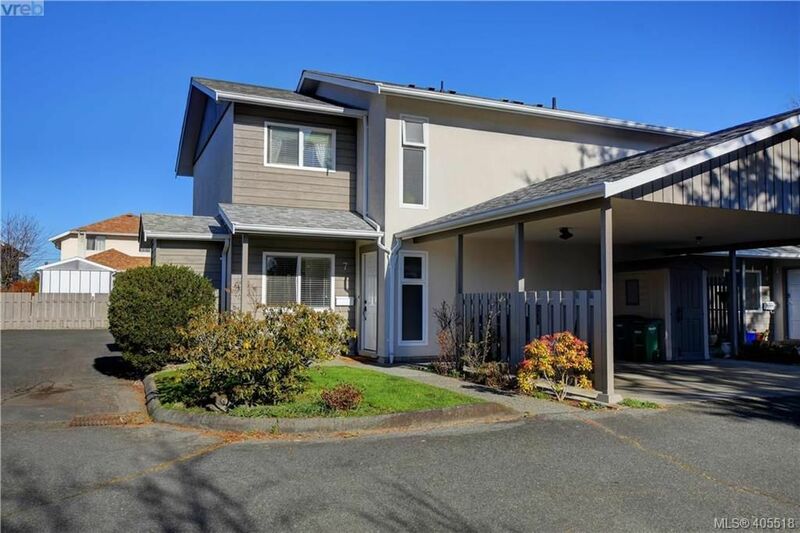 Situated in a quiet cul-de-sac, perfect for the kids and backing onto the popular galloping goose trail ideal for biking, running and commuting. Home is perfect for a young family in a great neighborhood. Kitchen is bright and open with lots of natural light, quartz counter tops and stainless steel appliances. Master bedroom is beautifully lit by the morning sun. Fully landscaped and low maintenance yard. Floorplans available online, dont delay! Open House. Open House on Saturday, January 19, 2019 2:00PM - 4:00PM Gorgeous home and move in ready! Open House on Saturday, January 19, 2019 2:00PM - 4:00PM Gorgeous home and move in ready! Open House Saturday January 19- 2 to 4***The original show home! Set back from the road this little gem has been meticulously kept and is spotless, the true definition of move in ready. This home is centrally located between Langford and minutes away from nature and schools. 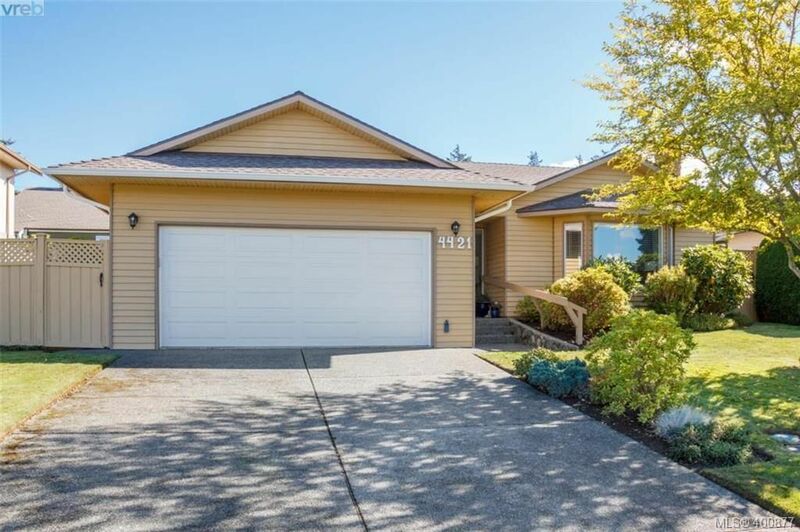 Situated in a quiet cul-de-sac, perfect for the kids and backing onto the popular galloping goose trail ideal for biking, running and commuting. Home is perfect for a young family in a great neighborhood. Kitchen is bright and open with lots of natural light, quartz counter tops and stainless steel appliances. Master bedroom is beautifully lit by the morning sun. Fully landscaped and low maintenance yard. Floorplans available online, dont delay!  I have listed a new property at 1206 McLeod PL. I have sold a property at 4421 Bartholomew PL in VICTORIA. Wonderfully updated rancher in the location you've been waiting for! Nestled on a quiet cul-de-sac in the heart of Gordon Head, this home is walking distance to parks, beaches, schools and the rec-centre. You’ll fall in love with the chef’s kitchen which includes; new cabinets, quartz counters, stainless steel appliance, designer back-splash and updated lighting. This home also features 3 bedrooms, 2 bathrooms, 2 fireplaces, double car garage with updated plumbing, electrical, skylights and roof. The level yard is easy to maintain and offers a fully fenced, private and sun filled patio. Wheelchair friendly and move in ready! Act fast as this one won’t last. I have sold a property at 1804 Rossiter PL in VICTORIA. One owner home in the sought-after area of Gordon Head. This gem is located on a quiet cul-de-sac surrounded by great schools, parks, rec-centre, beaches and more. Upstairs you will find 3 bedrooms, kitchen, bathroom, dining and living area with a massive deck out back. Downstairs is an additional kitchen, 2 more bedrooms, mudroom, laundry and storage. A fully self-contained mortgage helper in one of the best rental markets in the city. This home offers the flexibility to accommodate a large family or create an amazing revenue property. Bring your decorating ideas to modernize or just move into the pristinely kept mid 70's classic! Don't delay as this one won't last.